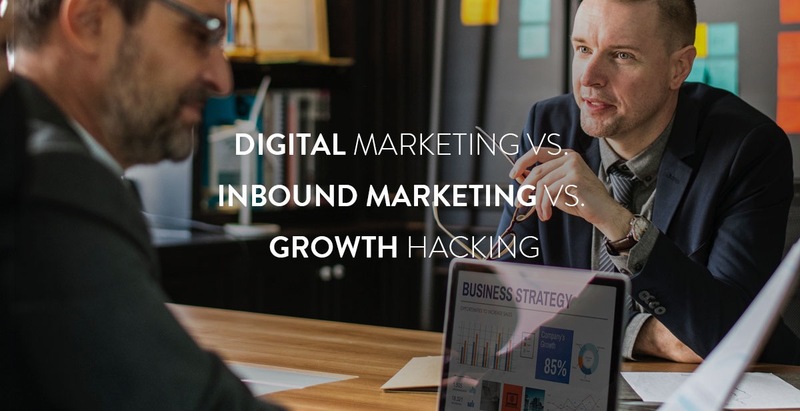 The terms Digital Marketing, Inbound Marketing and Growth Hacking are not fancy buzzwords! Identifying the right audience and building an online presence for your business is necessary. When you say Digital Marketing, SEO is not the one-pill solution for all your business illness! 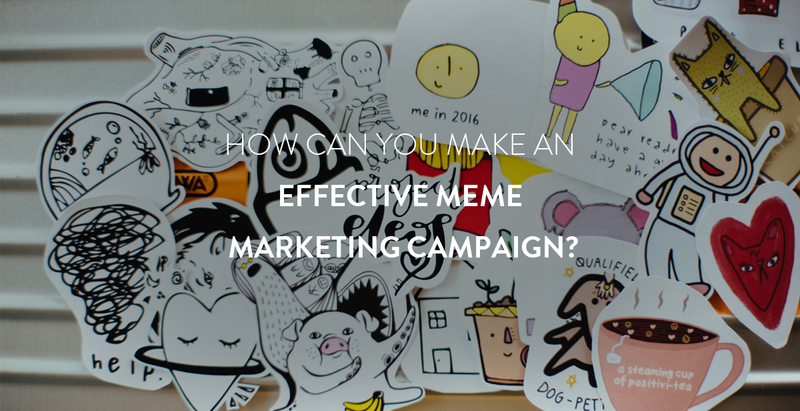 Get more about how a successful marketing strategy works wonders? Marketing is an expanding field with new challenges for businesses. To attain success, you need to be clever and fast. If you have plans to turn your business global, then follow the strategies of the global players and adapt their success strategies. 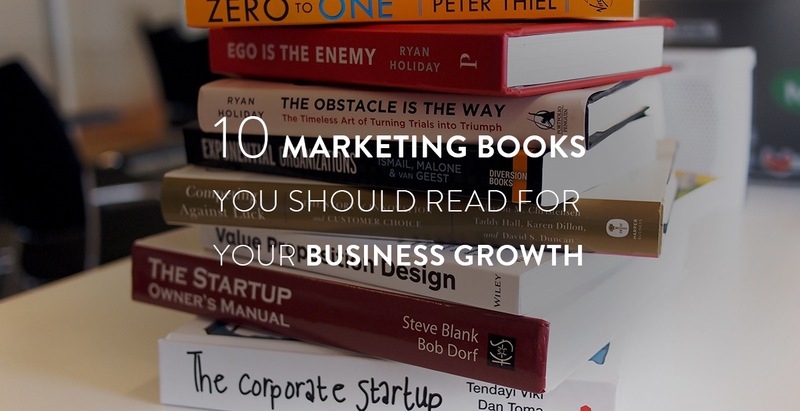 Here are the top 10 marketing books that you should read and plan.